Anytime you get in a car can be a life and death situation. While no one ever wants to think about the worst, what will your insurance cover if the worst does happen. Your policy may not only need to cover you and those injured, it could need to cover your employer if you were driving in the scope of your employment. 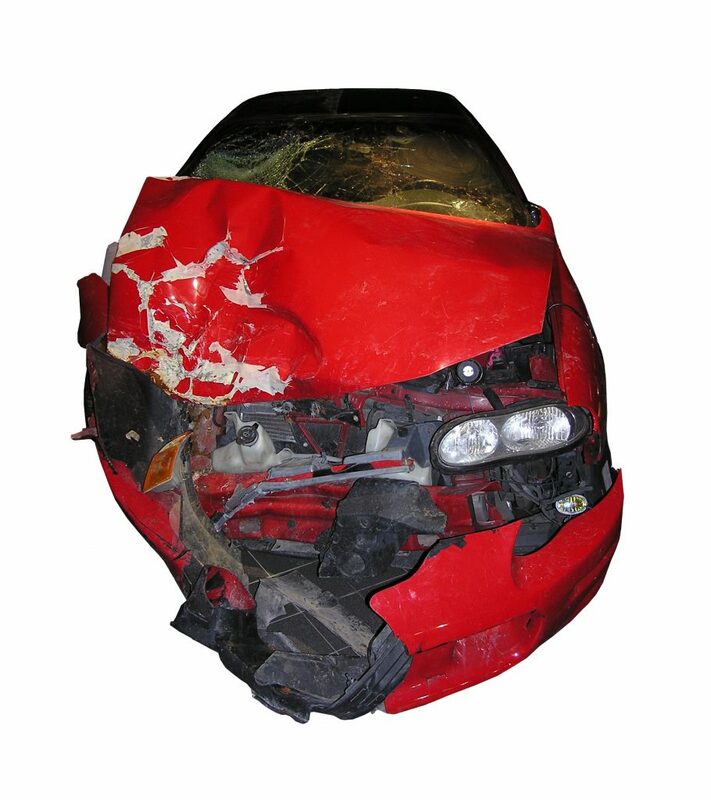 On February 9th, 2009, a fatal automobile accident occurred between Croom and Rhonda, Edward, and Barbara Hickey. Croom, died after he crossed the centerline of a street in Pineville, Louisiana, and colliding with the Hickey’s vehicle. Croom was insured by Allstate insurance company, who provided his estate with a defense. The Hickeys claimed in there suit against Croom’s estate, (represented by Allstate) that he was operating a vehicle in the “Course and Scope” of his employment with the Express Company. Express was insured by two separate policies, one from Federal Insurance Group, and an excess policy by Scottsdale Insurance Company. The accident ended up leading to a dispute over which insurer should foot the bill when it came time to pay for the Hickey’s injuries, and the defense of Croom’s estate. Allstate choose to defend the case, rather then allowing Express to pay for the defense and be required to pay all the legal fees back to the company. Express attempted via petition that Allstate owed a duty to defend the express company in addition to themselves. In order to show this, they attempted to admit into evidence the independent contractor agreement between the two. The trial court determined however, that this evidence was irrelevant. Then the trial court granted the summary judgment petition made by express, requiring Allstate to pay the Express companies defense costs. Allstate attempted to appeal this decision, and though they were forced to wait for judgement before it was accepted, the appeals court eventually heard the case. Allstate claimed in the appeal that express company failed to meet the definition of a named insured party, and therefore the insurer should not be required to pay its portion of fees. The Appeals Court determined there was no issue of fact in this case, but only a issue of application of law. Looking toward the case of Yount v. Maisano, 627 So.2d 148, 153 (La.1993), the court determined that “The insurer’s duty to defend suits brought against its insured is determined by the allegations of the injured plaintiffs petition, with the insurer being obligated to furnish a defense unless the petition unambiguously excludes coverage.” This means that unless a policy specifically removes the coverage, the insurer should be found to be required to provide coverage. Croom’s policy stated that Allstate would pay for any damage he was legally obligated to pay for bodily injury sustained by a person, or damage to property. It further went on to define those insured as Croom and “Any other person or organization liable for the use of an Insured auto if the auto is not owned or hired by this person or organization provided the use is by an insured person.” This provision, the court found, clearly excluded express company from coverage. This lead to the court being forced to find in favor of the Allstate. When it comes to insurance, this case shows it is all about the fine print. Insurance, like any contract can be pages upon pages of small print. It is important that you understand what is in your contract, and if you as a company are relying on the insurance of a contractor that you understand what is in their policy. If you ever get in any accident, or suffer from any loss which insurance may cover, make sure that you seek legal advice in order to understand what your policy does and does not allow. Additional Sources: RHONDA B. HICKEY, ET AL. VERSUS ALLSTATE INS. CO., ET AL.